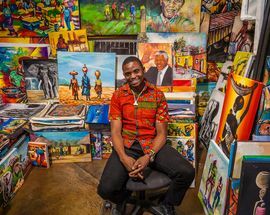 If you are looking for beautiful African crafted souvenirs there is no shortage of talented artisans in this city. 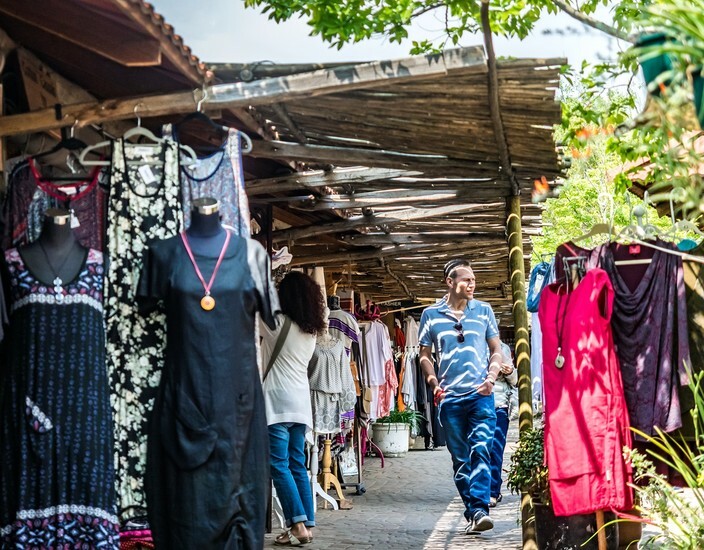 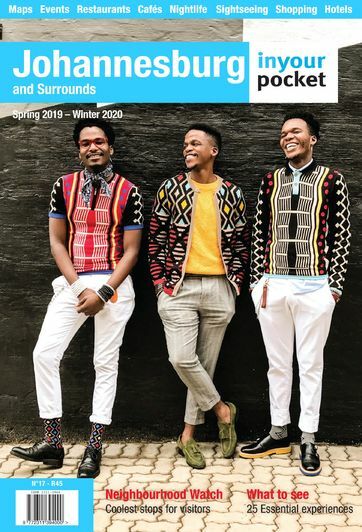 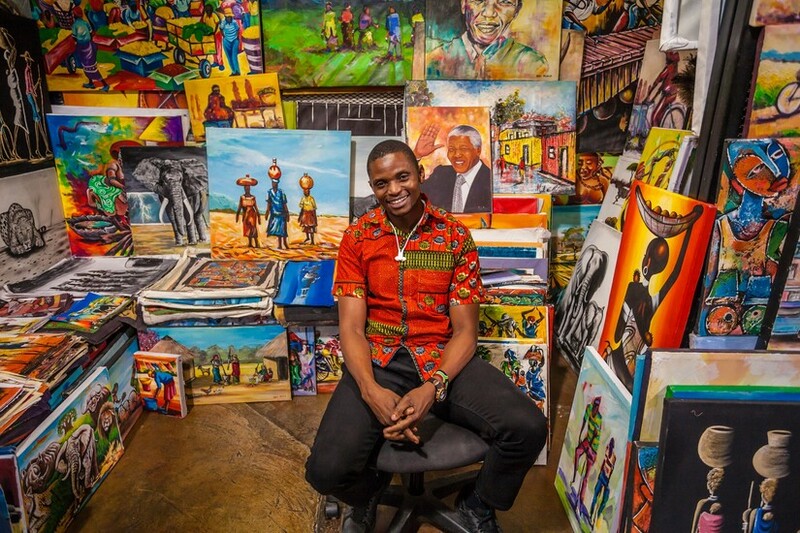 The Rosebank Art & Craft Market is the biggest in Joburg whilst major tourist hotspots such as Vilakazi Street in Soweto also have their fair share of souvenir stalls. 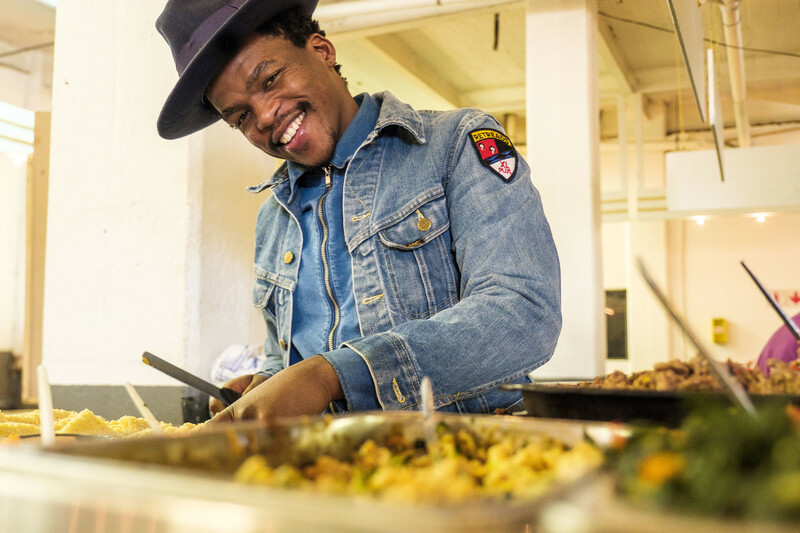 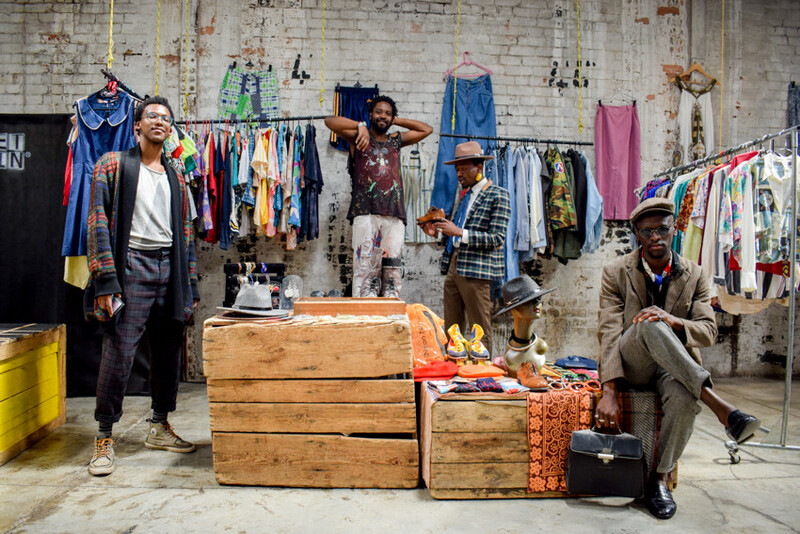 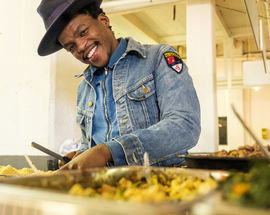 To see a different side of the city take a guided tour of the traditional medicine market Mai Mai or the pan-African food market in Yeoville. 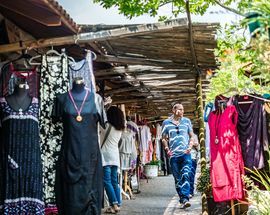 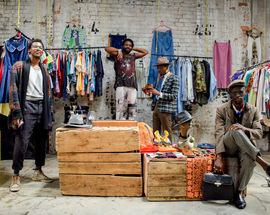 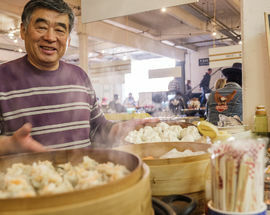 Weekend craft and food markets are very popular hangouts for Joburgers offering unique gifts, mouthwatering food, craft beers, family entertainment and a lively atmosphere. 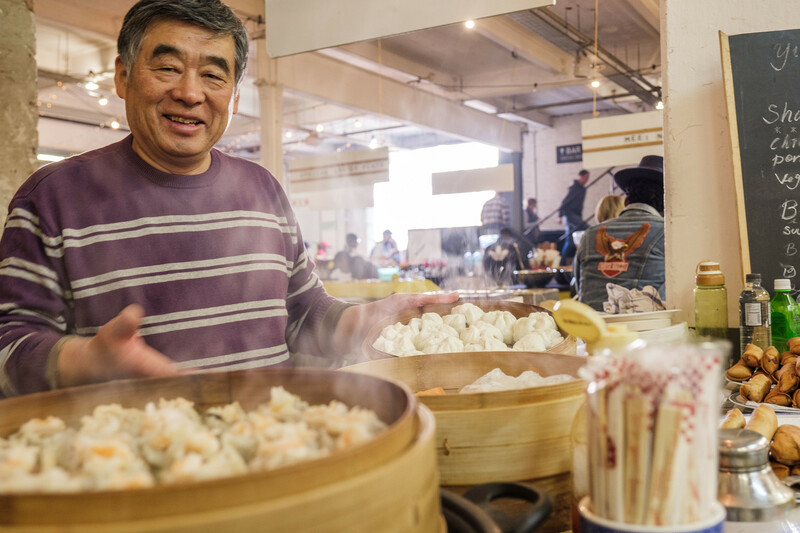 If you are visiting the city on a weekend these are the perfect places to relax, enjoy local food and do some souvenir shopping.